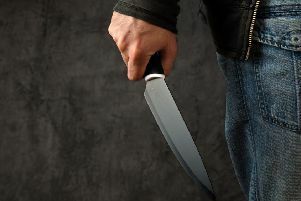 Police said a man suffered a leg injury when he was stabbed in his own home on Friday evening (March 15). 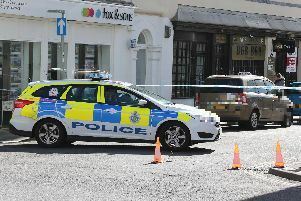 A spokesman said: "The 40-year-old victim was taken to hospital after he was stabbed in the leg by another man in Thorn Road. He was released after treatment. "It is understood that the suspect, who has not been identified, had been with the victim for a while before the incident occurred." Detectives are trying to establish the circumstances of the attack and have appealed to anyone who might recognise the description of the suspect to get in touch. "He is described as black, 5' 11", of slim build, clean shaven, with jet black hair and small black dreads and no facial hair," the spokesman said. "Anyone who can help is asked to contact Sussex Police online or call 101, quoting serial 940 of 15/03. Alternatively, you can contact the independent charity Crimestoppers anonymously on 0800 555 111."